Nothing affects how you look or feel as much as sleep. 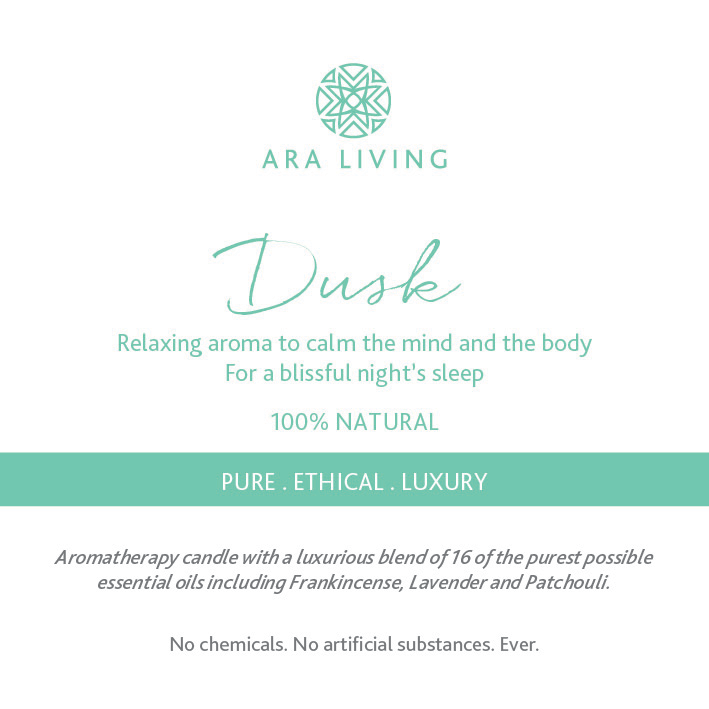 With this in mind, the Ara Living Dusk aromatherapy candle is a tranquil blend to calm the mind and the body and gently induce sleep. 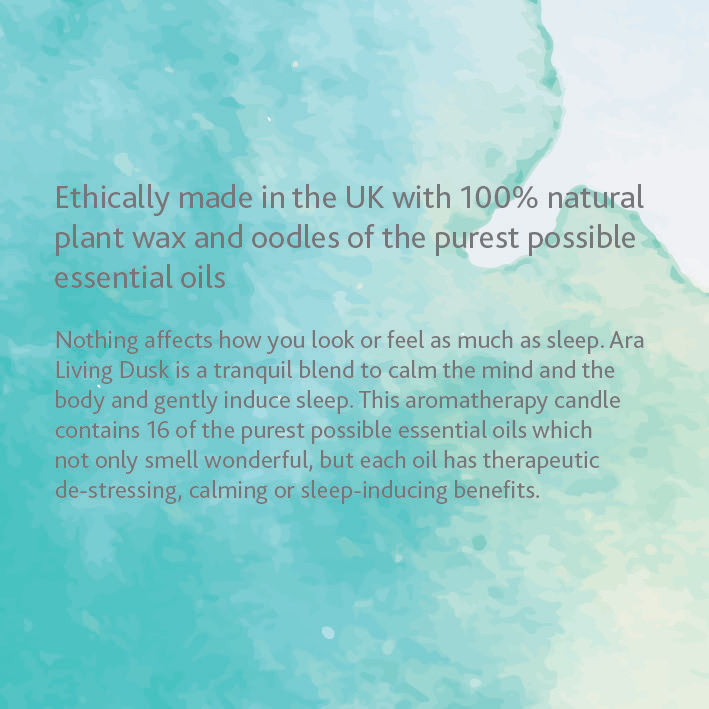 It contains 16 of the purest possible essential oils which not only smell wonderful, but also have therapeutic de-stressing, calming or sleep-inducing benefits. 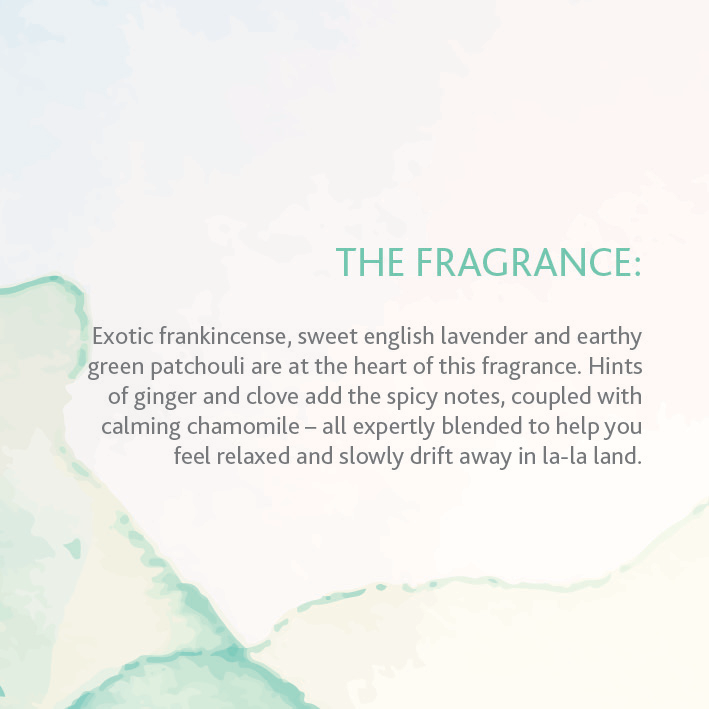 Fragrance: Exotic frankincense, sweet english lavender and earthy green patchouli are at the heart of this fragrance. Hints of ginger and clove add the spicy notes, coupled with calming chamomile for a blissful relaxing blend. 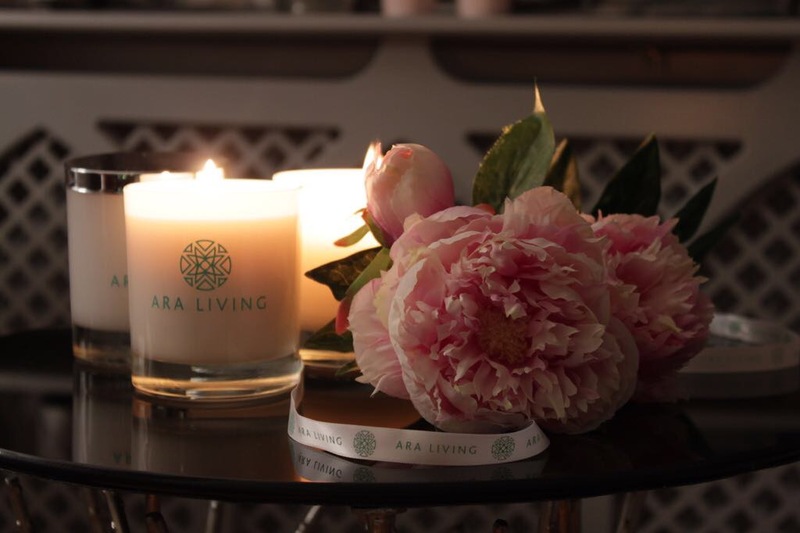 Our promise: All ingredients are 100% natural – from the blended plant wax, the cotton wick to the natural fragrances derived from purest essential oils. No petrochemical paraffin or mineral wax, no synthetic chemical, no artificial ingredients, ever. 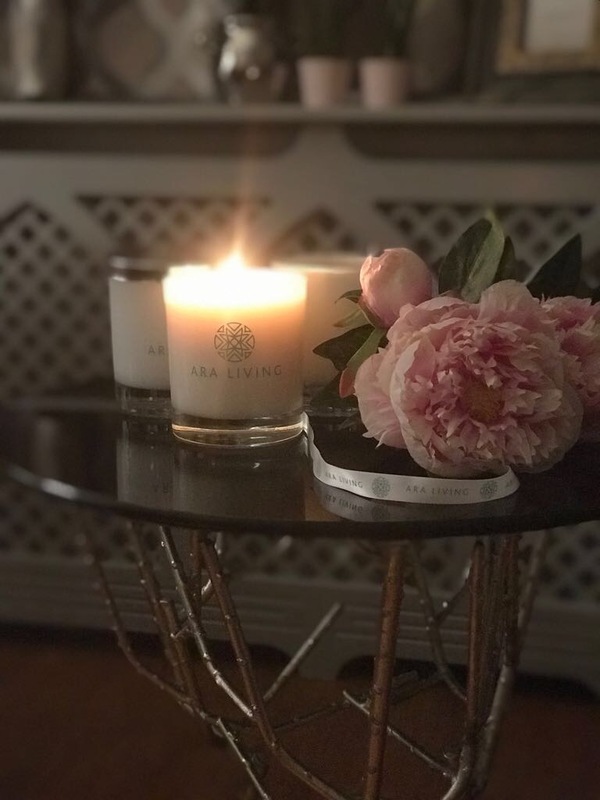 Our candles have a much higher concentration of essential oils (approx 15ml in each candle) to create a luxury treatment with the optimum therapeutic benefits. 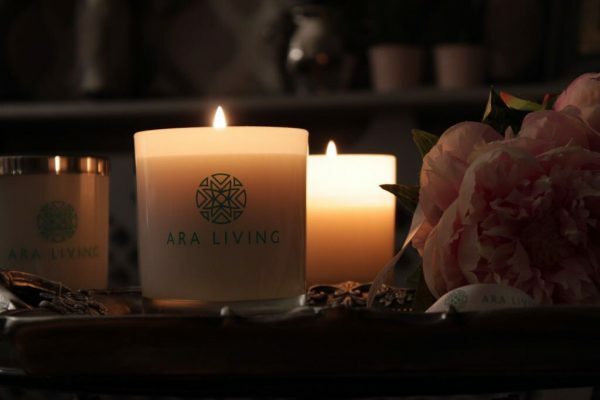 How to Use: Enjoy over 35 hours of aromatic bliss with the Ara Living Dusk candle. When you light the candle for the first time, let it burn for at least 2 hours so that the top layer can melt for an even burn. 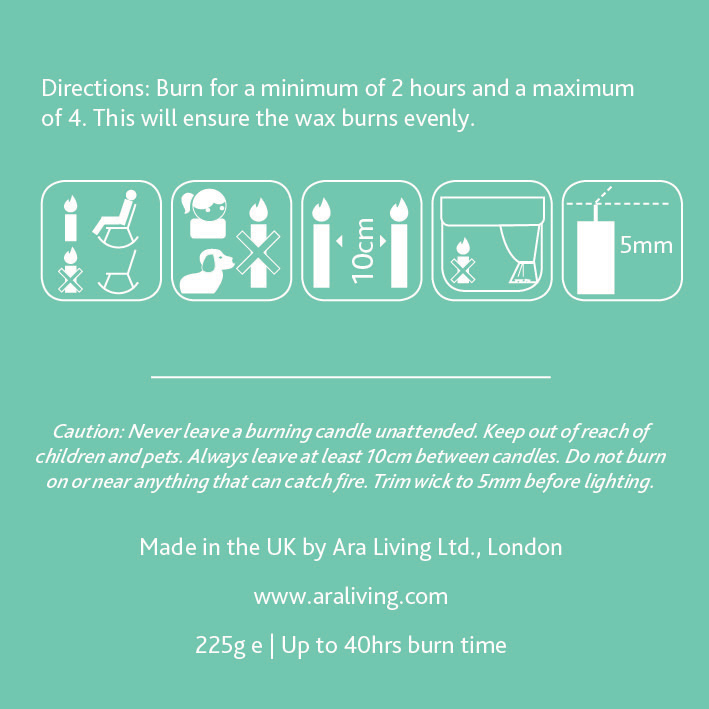 For best results trim wick to 6mm before lighting and do not burn candle for more than 4 hours at a time to avoid smoking or enlarged flame. Beautiful smell – I bought the Dawn first which was absolutely lovely so decided to buy the Dusk too. The smell is very relaxing and you can sense the benefits of the essential oils.